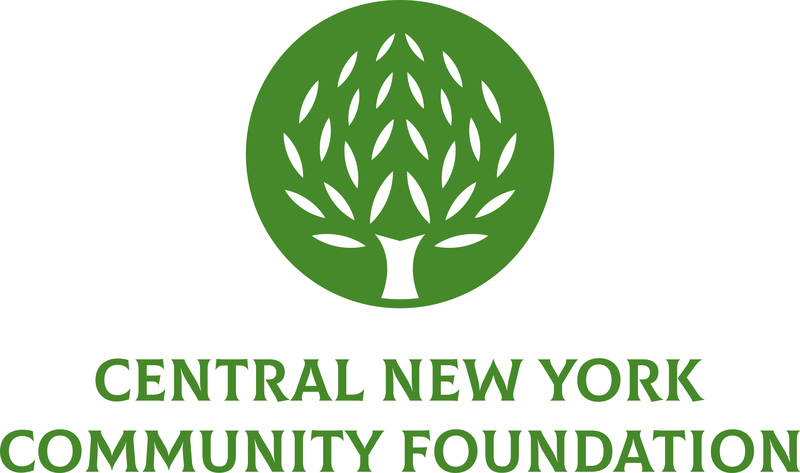 July 14, 2016- The Central New York Community Foundation invites executive directors of nonprofit organizations in Onondaga and Madison counties to apply for the 2016 Marsellus Executive Development Program. The Marsellus Executive Development Program offers executive directors the opportunity to brush up on their leadership and work performance skills. This six-month initiative was designed by the Community Foundation, along with third-party consultant The Leading Element, to help nonprofit executives who are ready to achieve maximum impact in their organizations. The program focuses on four main strategies to assist the leaders in feeling more energized: a 360-degree assessment of each individual’s strengths and opportunities for growth, individual coaching sessions (1.5 hours per month), consultant-led peer learning sessions (3 hours per month) and group-led peer meetings (3 hours per month). A time investment of approximately 8-10 hours per month is required to participate. Sessions will run from October through April. Interested individuals may visit cnycf.org/executive to read more details about the program, view testimonials from past participants, and download an application. Applications must be submitted electronically by Friday, August 26, 2016.